Using trees and plants is a popular ploy utilized by hunters and landowners to attract deer to the property. In addition to deer, specific plants are also planted to attract rabbits, turkeys and other wildlife for viewing and hunting. 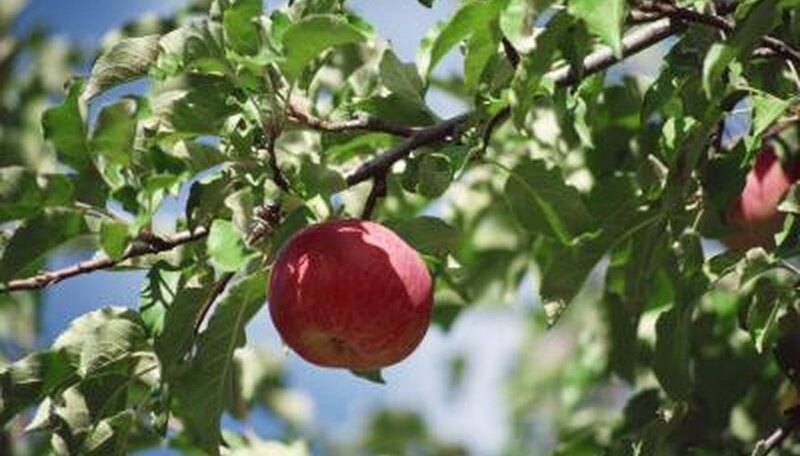 When using fruit trees to attract deer, the Virginia Department of Game and Inland Fisheries specifically cautions that deer's favorite foods should never be situated in locations where they will bring the animal into conflict with other animals or people. It is best that such trees be planted only in rural areas away from roads and residences. Apples and crabapples are among the deer’s favorite fruit. A good variety is the cold-hardy baccata crab apple. The fruit is yellowish in color and stays on the tree well into February, which makes it available to the deer even during snow. The harvest gold apple variety is also a recommended variety for deer since the trees hold their fruit well into early spring. Even when apples are falling from the trees the deer keep turning up to check for the fallen apples several times during the day. Deer not only eat all varieties of apples but also are known to eat the apple tree leaves. Pear trees are just as good for attracting deer as apples. Pears especially attract the whitetail deer that have a reputation for being selective eaters. The animals seek highly nutritious, digestible vegetative food sources. Whitetails also crave the soft, sweet mast of fruit trees such as apples, persimmons and pears. 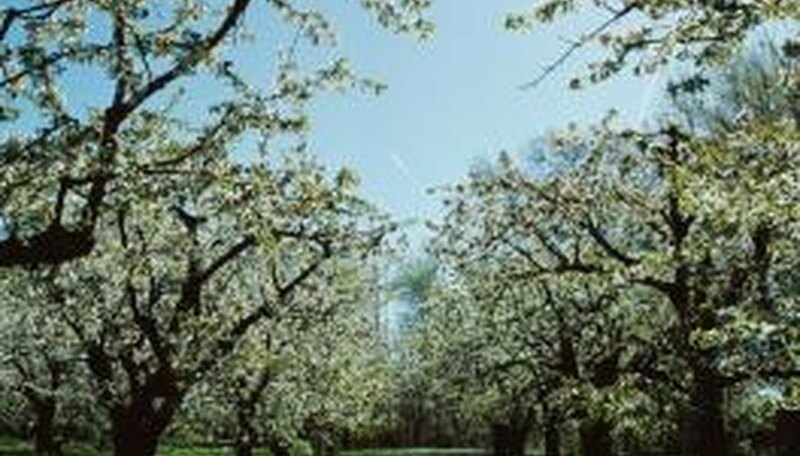 A large variety of pear trees are more adaptable to stress and require less maintenance than other fruit trees. Pear trees also produce more soft mast in relatively less time as compared to other fruit trees. Some good pear choices for attracting deer include Kieffer and James pear trees. Plums are a deer's favorite fruit and having a plum tree will ensure that the animals will turn up for regular foraging. 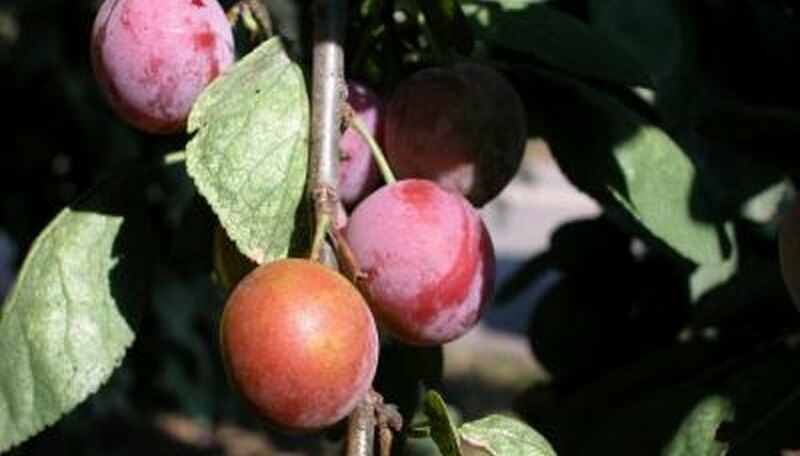 Another advantage of plum trees is that they produce fruit sooner than many other deer favorite fruit trees. Deer also like to eat the foliage of plum trees. The wild plum tree is one of best ways of attracting deer and other wildlife to the property. Some common cultivars of the wild plum include underwood, pipestone, toka and waneta. Wild plum trees are easy to grow, are resistant to most plum tree diseases and require very little maintenance. The trees are an attractive addition to the landscape and the fruit has many culinary uses as well.